A UMBC Ph.D. student and an alumna have been selected to participate in this year’s international Nobel laureate forums, which connect top student engineers and scientists from universities around the globe with the world’s leading scientific researchers. Kavita Krishnaswamy ‘07, computer science and mathematics, and Ph.D. ‘18, computer science, will attend the Heidelberg Laureate Forum, and Naomi Mburu ‘18, chemical engineering, will attend the Lindau Nobel Laureate Forum. William Easley ‘13, information systems management, M.S. ‘15, human-centered computing, and Ph.D. ‘22, human-centered computing, was also nominated to participate in the Heidelberg Laureate Forum. Mburu, the first UMBC student to receive the Rhodes Scholarship, will attend the 68th Lindau Nobel Laureate meeting, June 24 – 29, in Lindau, Germany. The meeting brings approximately 500 undergraduate and Ph.D. students, and post-doctoral researchers together from around the globe to promote connections between scientists across generations, cultures, and disciplines. Each year the focus of the meeting changes to address topics including physiology, medicine, physics, and chemistry. 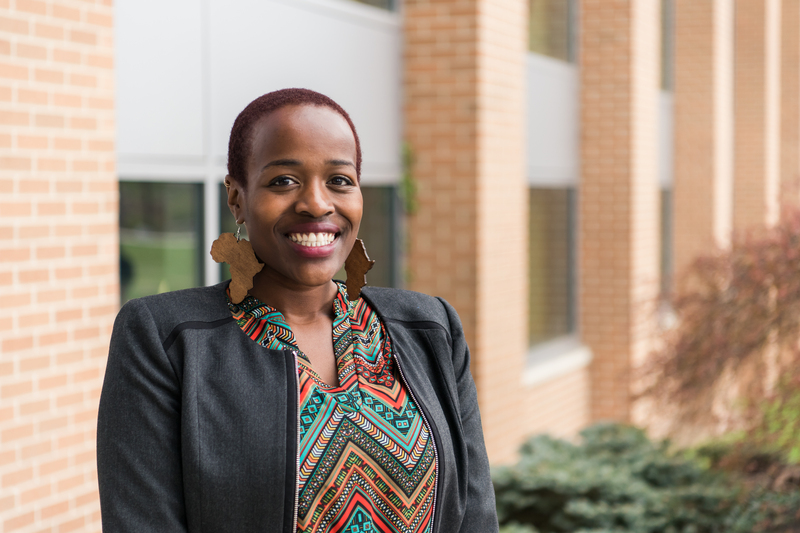 In addition to her most recent honors, Mburu received a Goldwater Scholarship in 2016. She has also already conducted research at European Organization for Nuclear Research in Switzerland. During the one-week-long Heidelberg Laureate Forum, Krishnaswamy will have the opportunity to connect and network with leaders in the fields of mathematics and computer science. The forum will be held at Heidelberg University in Germany, September 22 – 28. Kavita Krishnaswamy. Photo by Britney Clause ’11. 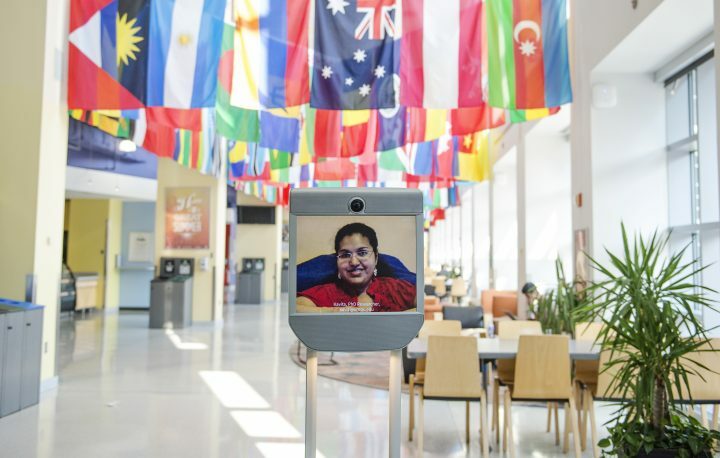 Krishnaswamy’s previous honors include being named a Microsoft Fellow and received the Google Lime Scholars in 2017, prestigious honors that recognize emerging scholars in computing who are dedicated to increasing diversity in the industry. Banner image: Nobel Prize. Photo by Flickr user Adam Baker under license CC BY 2.0.